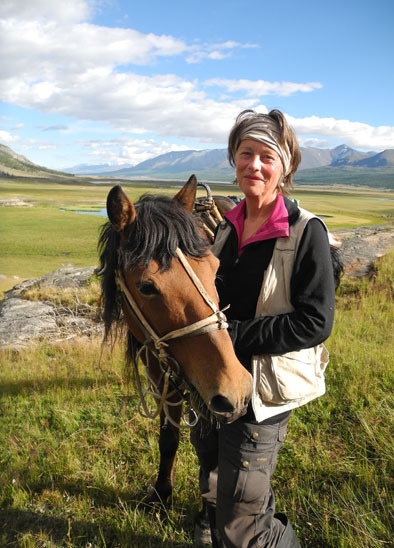 During the Altai Golden Mountains expedition 2013 I studied the interaction between mind and (sacred) landscape. The result is a map, which shows that the significance of a place cannot be reduced to economics or utility only. The map indicates that some places appear to be intrinsically sacred in their own right.